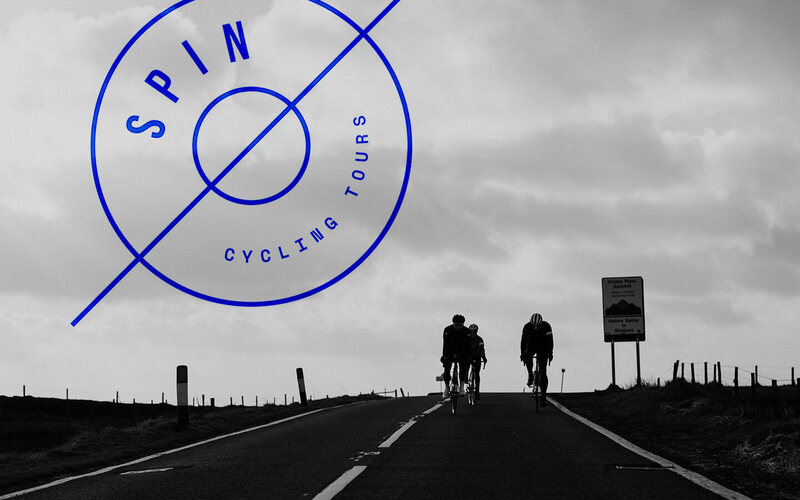 Spin Cycling Tours was born in Holmfirth, West Yorkshire, a picturesque town in a beautiful county. A county which is a cyclist’s playground, used by amateurs and professionals alike as shown in the Tour de France, the ever-popular Tour de Yorkshire and soon to be UCI Road World championships 2019. At Spin we offer corporate, bespoke and scheduled packages. A corporate experience can be for a day or overnight. This would be a great opportunity for your business colleagues to bond together and get to know each other out of the workplace in an outdoor and fun environment. We can tailor make your package for any level of cyclist. We also encourage you to use Spin for client hospitality. We can take you and your clients on an amazing ride through the stunning Yorkshire scenery and then come back to our accommodation for some beautiful food and a guest speaker can be arranged. Charity rides can be organised for you and your team with one of our expert guides who will take you on rides to suit your ability, whilst raising money for a valuable cause. Bespoke packages are available too. This is where you choose how many nights you want to stay with us and how many miles you’d like to ride each day. Many groups of cyclists who are new to Yorkshire take up this offer as it gives them a unique opportunity to cycle in a beautiful county with an expert guide, taking them to hidden gems they may have never seen before. Groups can be friends, families, couples or whatever you choose. You can decide if you’d like us to cater for you or we can offer you a guide only service. This package is a truly tailor made experience for you. Our vision is to provide you with a unique cycling experience, where your every need is catered for. From a home cooked breakfast in the morning, a days amazing ride, through to an evening meal and a relaxing soak in the hot tub. Andy Cook, one of the directors has been a keen cyclist for over 25 years who lives and breathes the sport. Andy will guide you throughout your stay on routes he has specially tailored throughout God’s own county, Yorkshire. We also offer support vehicles, bike mechanics, on-ride fuelling and even help with assembling and packing your bike. Every experience, corporate or bespoke can be tailored to make it personal to you and your group. Not only do we offer you amazing days of riding in gorgeous scenery and local knowledge, we also offer premium cycling accommodation too. We can cater for up to 26 people and have various extras on offer such as pre and post ride sports massages, a sauna and a BBQ. Get in touch with us to tailor your experience today.